2019 Annual Online Spring Sale!! Now through May 7th. - If you experience any technical issues at checkout, give us a call 267-999-9135. 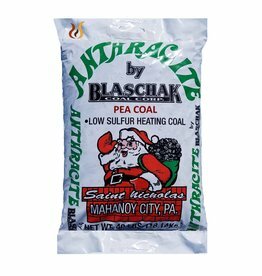 Clean Anthracite Bagged Pea Coal. 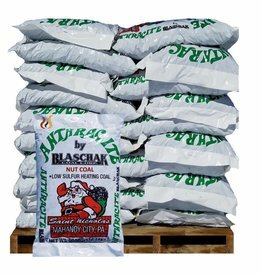 Delivery Available to Bucks, Montgomery, Lehigh & Northampton County, Pa.
Clean Anthracite Bagged Coal. Delivery Available to Bucks, Montgomery, Lehigh & Northampton County, Pa.